Nomenclature is a specialized form of vocabulary to classify or organize things in the sciences or the arts into a clear and usable system. Quiz: Try again! What would be an example of the use of an epithet? Pathetic "Mary the Meek" is a pretty pathetic epithet. 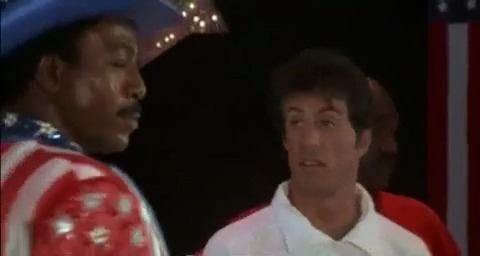 Rocky IV Apollo Creed being introduced by his many epithets.